Kelly reached out to me in the fall, telling me about her upcoming wedding in Athens, Georgia, at the Taylor Grady House that December. She had previously booked another photographer, but after her engagement session, realized that photographer was not a great fit for her. 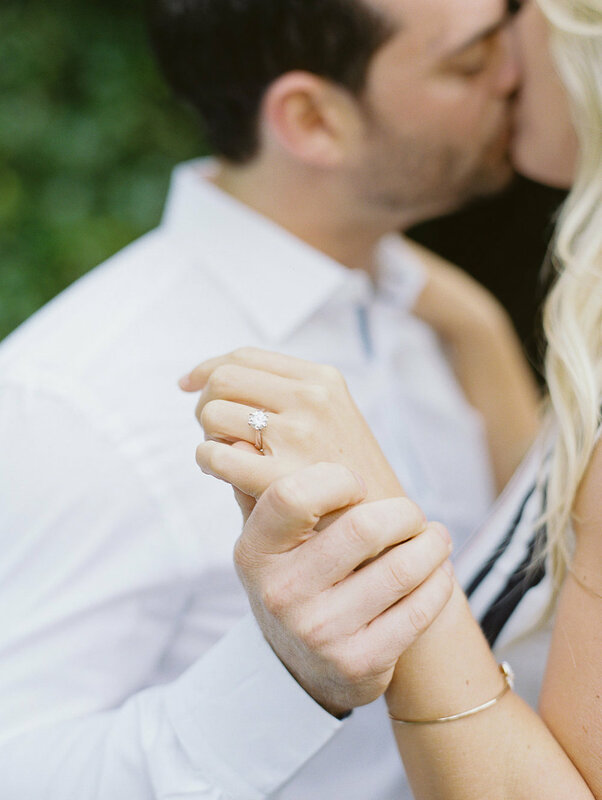 After talking to her about her wedding, and listening to her vision and hopes for her own, it was a no-brainer that we were a perfect fit for each other. An Athens local, she decided that she wanted to venture outside of the city and come to Atlanta for her engagement photos. 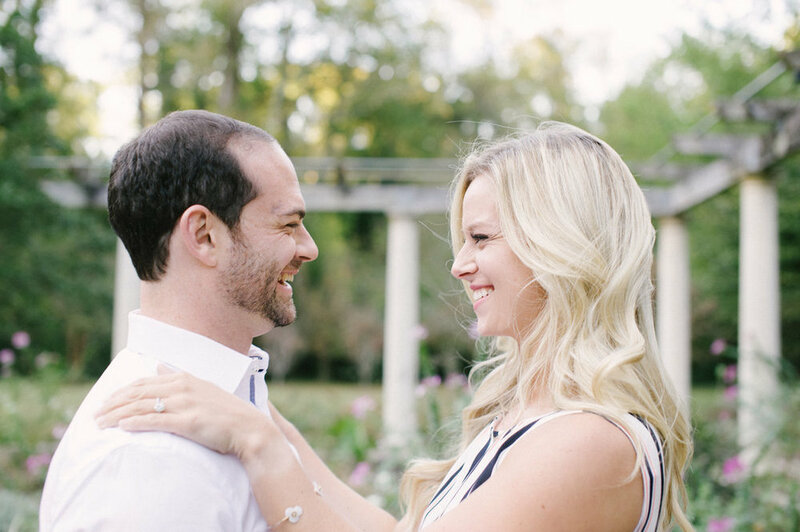 She decided that she wanted photos that were timeless and had a an intimate setting, and we both agreed that the Cator Woolford Gardens would be the perfect place. She and Zack have the type of energy that pulls people in. The way they hold each other and laugh together is the kind of thing that will make anyone stop and stand in awe.Their love and care for each other is so evident, and photographing their wedding with Whitewood Events was such a joy for me. I'm so excited to share more, soon!